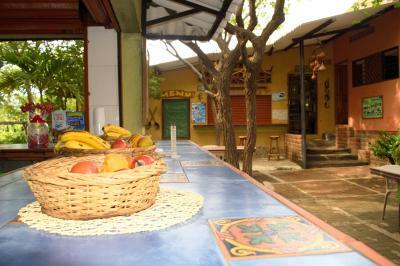 Lock in a great price for Hostal La Casa de Felipe - rated 8.7 by recent guests. 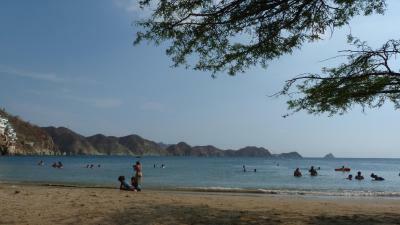 This place is a little haven nestled in the dusty hot town of Taganga. 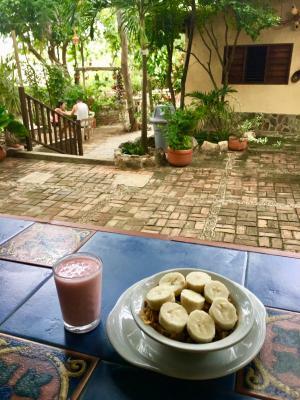 The staff, food & facilities are great, plus the fresh juice is amazing. Clean facilities & an all round great vibe, would recommend to anyone. 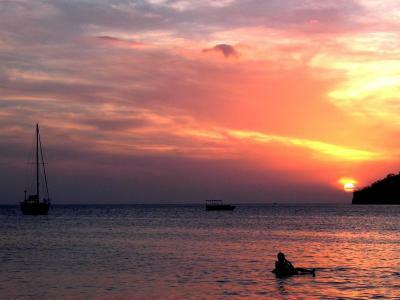 It is a lovely and neat place which is perfect for relaxing. The food was very good. Great location up the hill about 10 minutes from the beach. Super chill vibe with lush greenery. Very safe and very clean. The restaurant is awesome, as are the staff! We loved our stay here!! I love this place, especially the garden. Its my third time here. Friendly staff. Good restaurant (although slow service) !! The people here were wonderful, providing great information about the immediate area. The view from the open-air terrace is simply fantastic, and the entire property is very quiet and tranquil. Loved it. 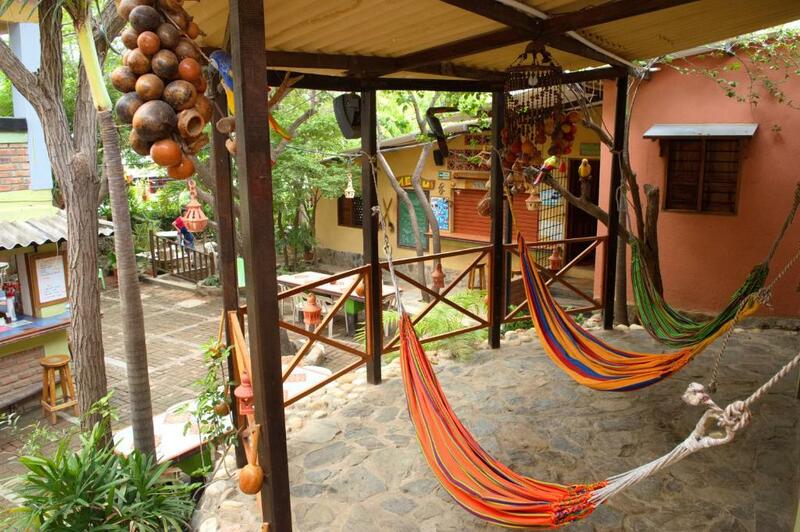 One of our top picks in Taganga.A panoramic terrace with plants and hammocks can be enjoyed in Taganga, at Hostal La Casa de Felipe. 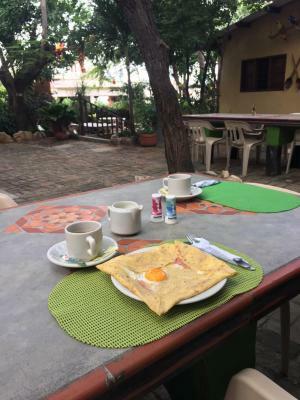 Rooms and studios with free Wi-Fi can be booked and a daily American breakfast is offered. The beach is 650 yards away. La Casa de Felipe has rooms with fans which can be fitted with shared or private bathrooms. Studios are equipped with kitchen facilities and feature terraces with sea views. 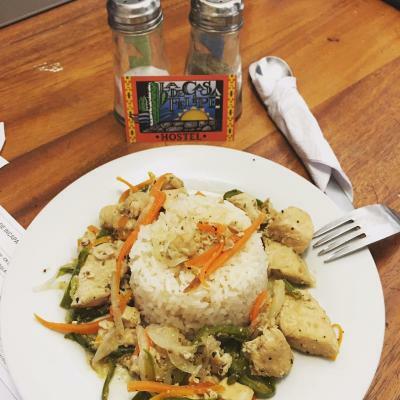 There is a restaurant on-site, open from Wednesday to Sunday. 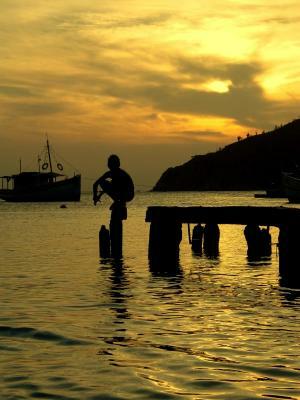 Taganga’s commercial area is a 10-minute walk and Tayrona National Park is 10.6 miles away. 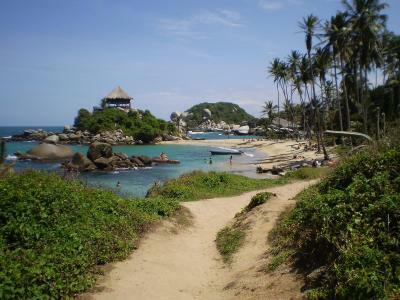 Santa Marta is 4.3 miles from the property. This is our guests' favourite part of Taganga, according to independent reviews. This property is also rated for the best value in Taganga! Guests are getting more for their money when compared to other properties in this city. 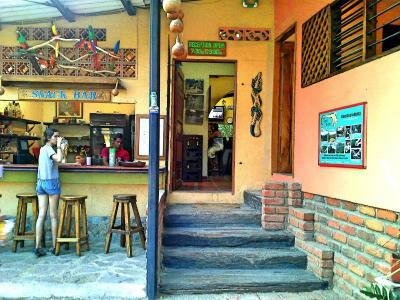 Hostal La Casa de Felipe has been welcoming Booking.com guests since 16 Aug 2013. When would you like to stay at Hostal La Casa de Felipe? Features a fan and a private bathroom. Features kitchen facilities and a terrace with sea views. This room offers a fan and shared bathroom. This studio features a balcony, stovetop and cable TV. This twin/double room features a kitchenware, stovetop and kitchen. House rules Hostal La Casa de Felipe takes special requests - add in the next step! One child under 6 years is charged COP 15000 per night when using existing beds. 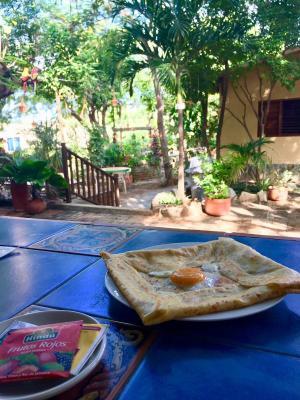 Hostal La Casa de Felipe accepts these cards and reserves the right to temporarily hold an amount prior to arrival. The mattress was very hard. There was no water in my shower. Lovely location and cosy atmosphere. 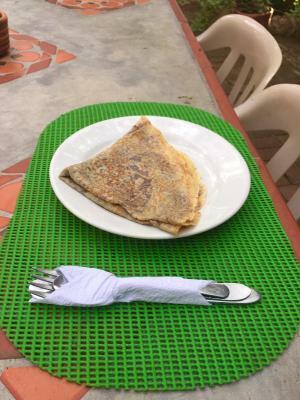 The breakfast is the best I had in Colombia! I think I was put in a double room even though I booked a single room. There is rarely anybody at the reception desk. Many times I had to walk around the whole place to find somebody. There was a power cut the whole evening. The emergency power only supplied the reception and the restaurant. So there was no light in the dorm and in the bathrooms and no possibility to charge my ipad. The room was a little small and there didn’t come much water out of the shower. Pictures of the studio did not correspond to the reality. The beds in the dorms are really hard. Staff, garden and the roof top is the best part. There wasn't any soap in the bathrooms, but there were signs on how to clean your hands. My Colombian migrante ID was not sufficient for this hostel, although it was fine for Viva Air, the tax office, the government and everyone else. The beds were really hard!!! Crappy wifi (but might be the case everywhere in Taganga!). Loud music from a bar in the neighbourhood (but again, might be the case in all of Taganga).